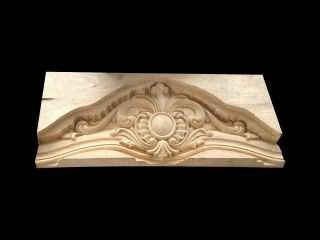 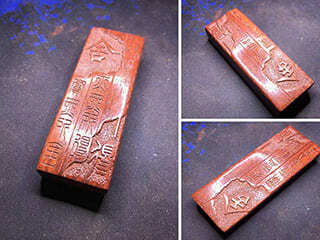 A CNC wood router can be used for carving wood plaque arts, signs and crafts, such as relief wood caving, hollow wood carving, flat wood carving and cylinder wood caving. 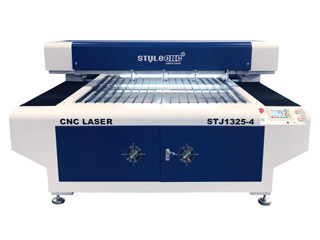 STJ1325-4 150W laser cutter with four laser cutting heads is used to cut wood, acrylic, MDF with high speed and high efficiency. 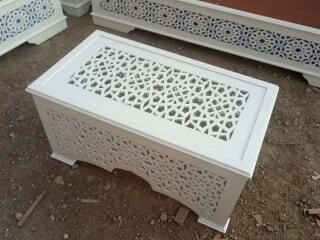 Now the laser cutter for sale with best price. 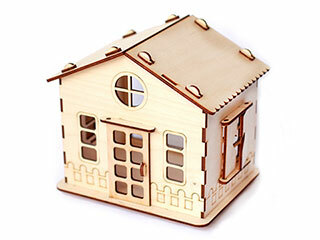 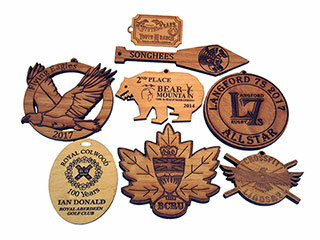 What materials can a laser cutting machine cut? 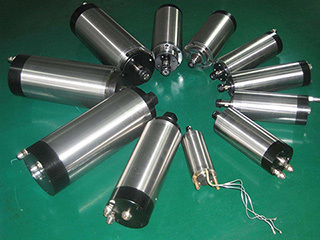 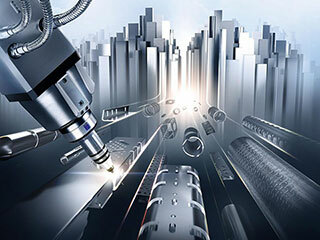 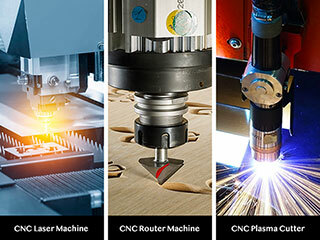 You can choose a fiber laser cutting machine to cut metal materials, a CO2 laser cutting machine to cut nonmetal materials and a mixed laser cutting machine to cut metal and nonmetal materials. 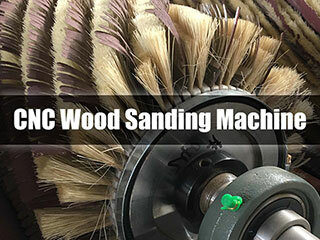 What is a CNC wood sanding machine used for? 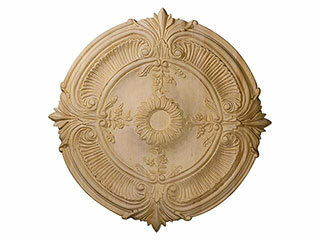 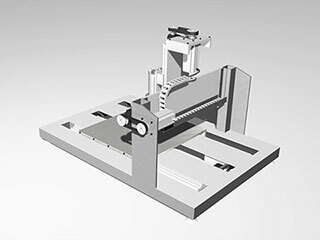 What is the appeal of CNC router machine? 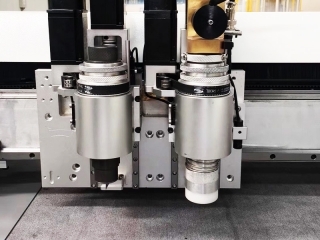 While the specific applications of CNC router machine vary greatly from one machine to the next, all these sophisticated CNC router machines have become widely used in a variety of industries. 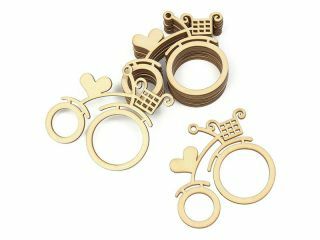 You will find some woodcraft laser engraving and cutting samples by CO2 laser cutter from STYLECNC, which will be a good reference to buy a CO2 laser cutter. 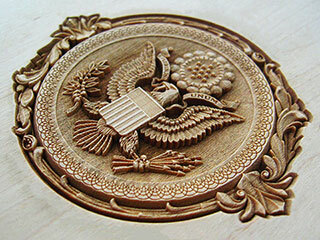 You will find some wood laser engraving machine samples by laser wood engraver from STYLECNC, which will be your reference to buy a good laser wood engraving machine. 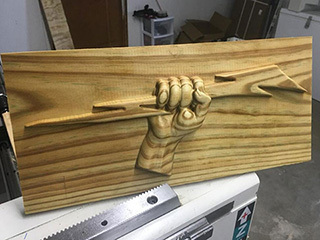 You will find some wood CNC router applications, projects and samples for popular woodworking, which will take you to learn more about the CNC wood router. 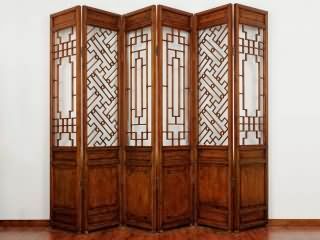 A wooden screen hollow carving CNC router machine is used for various wood hollow projects such as wood screen doors, woodcrafts, wood boxes, etc. 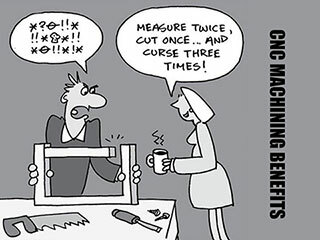 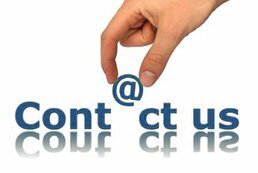 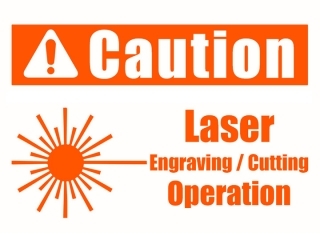 When you operate a laser engraving machine or a laser cutting machine, you should pay attention to some warnings and cautions, STYLECNC will take you to learn what you should know when operating a laser engraving and cutting machine? 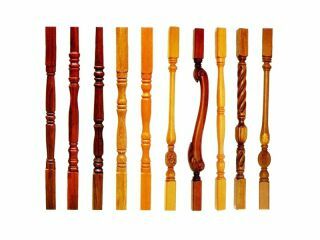 CNC wood turning lathe machine is suitable for various staircase column, Roman column, general column, children' s bed column, other wooden columns, etc.